The pilot would involve Volvo’s L4 autonomous driving enabled cars that offer a maximum speed of 80 km/hr. Volvo’s self-driving cars venture Zenuity, has recently gained approval from the Swedish Transport Agency Transportstyrelsen to begin its driverless car pilot on the country’s public roads. For the record, Zenuity is a joint venture between Volvo and Veoneer, a spin-off of vehicle safety firm Autoliv, Inc. that specializes in self-driving vehicle software. According to a report published by Reuters, Veoneer said in a statement that Zenuity’s Level 4 autonomous driving software would be tested in a Volvo car seated with trained drivers keeping their hands off the steering wheel at a speed of 80 km/hr. 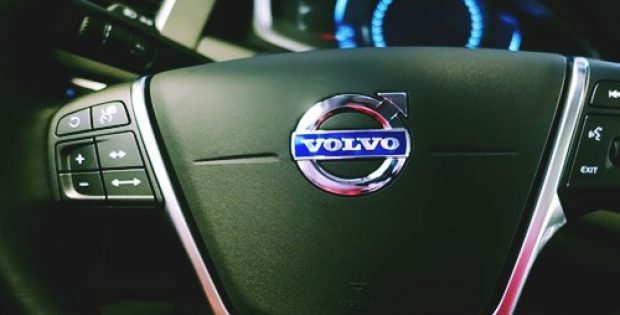 Credible reports apparently cite that Zenuity has been conducting tests in Sweden to gather data to develop autonomous sensors and functionalities, while Volvo has been carrying out its own tests to collect data to enhance users’ driving experience and study various driver behaviors. 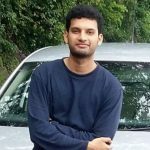 Commenting on the move, Nishant Batra, Chief Technology Officer, Veoneer, said that the approval for conducting real-time tests is essential for gathering key data and test functions. He said that the move validates the progress of Zenuity’s self-driving capabilities. Jan Carlson, Chairman, President & CEO, Autoliv, said that Zenuity will enable their firm to deliver cutting-edge, robust autonomous driving solutions. He claims that the combined expertise of Autoliv, the leading provider of automotive safety systems, and luxury automaker Volvo Cars will ensure the development of solutions that meet the needs of car owners in real-time road conditions. According to sources, Zenuity is expected to have its first driver assistance products on sale by 2019 followed by the launch of its autonomous driving technologies. Furthermore, Volvo aims to deliver self-driving cars after 2021 and anticipates a third of its sales to come from fully autonomous cars by 2025.